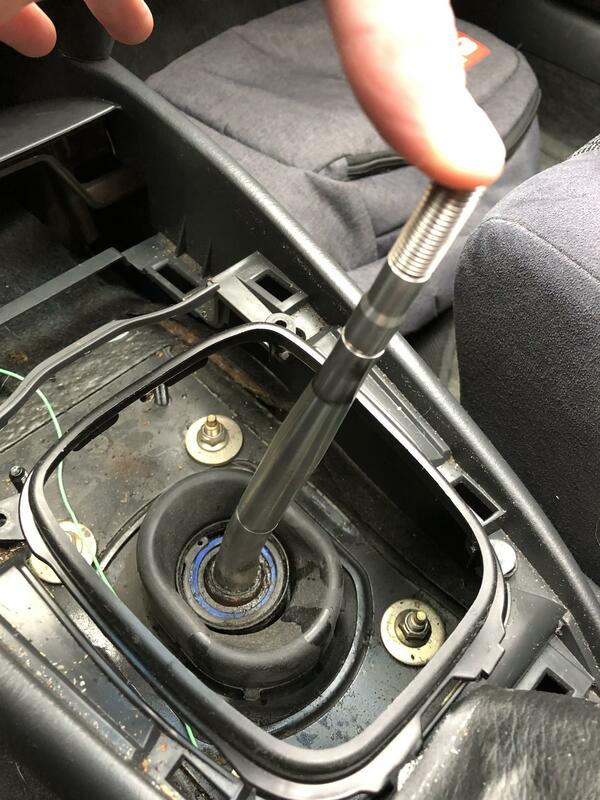 Thread: Help identifying my short shifter? So my car has a short shifter, but I have no clue which one. Anyone have any ideas? Pretty sure it's a B&M. Yeah I*ve found images confirming it to be a B&M. Love the thing. My previous P5 was still using the factory shifter.